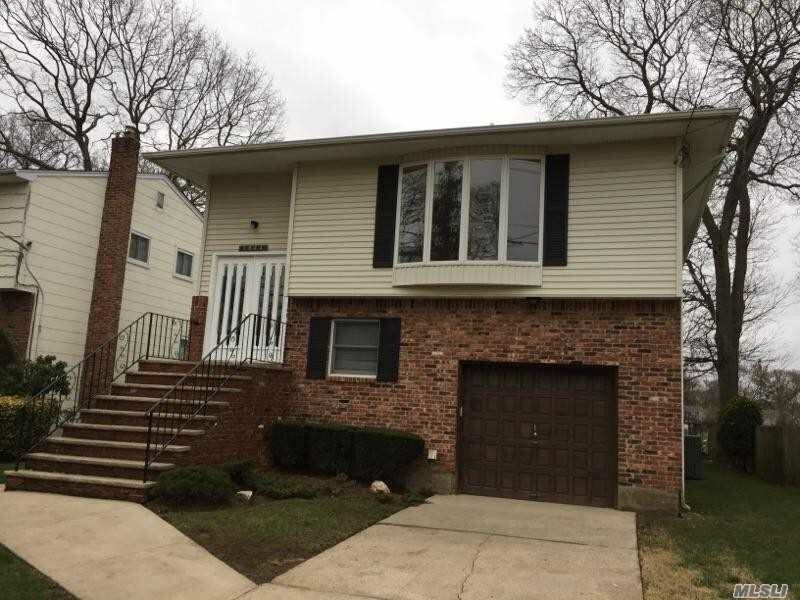 Large Bright Freshly Painted Raised Ranch In Merrick. 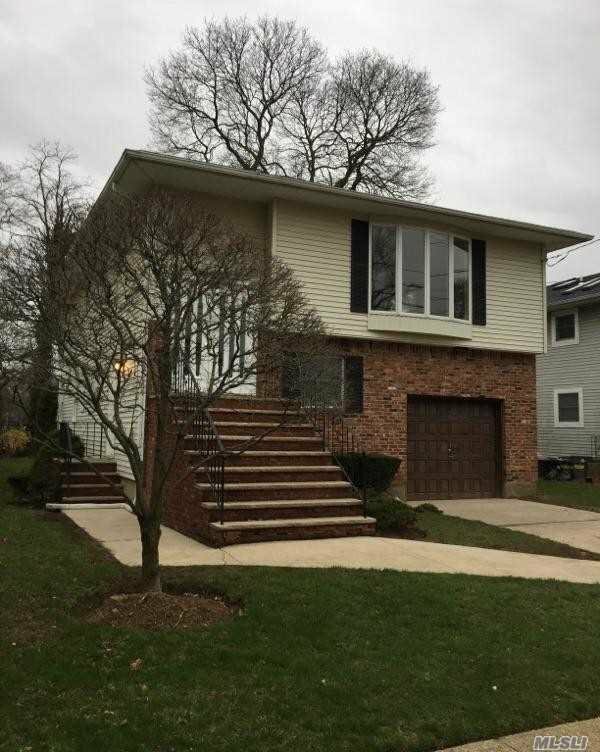 This property features 5 Bedrooms, 3 Bathrooms, Hardwood Floors, Open LR/DA Layout, CAC, Attached Garage, Fenced Yard With A Patio and More. 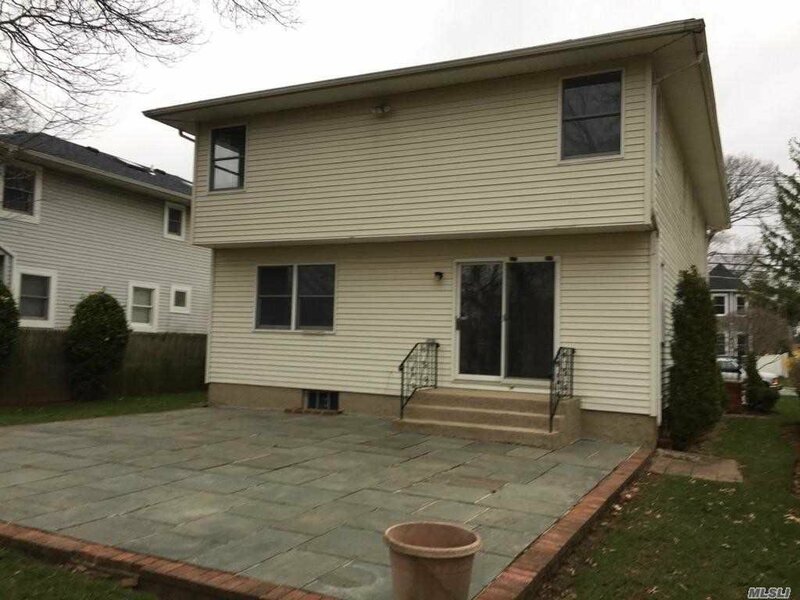 Convenient Location Close To Schools, Shops, Restaurants, Parkway And More. Listing courtesy of Highlite Homes Realty Corp.